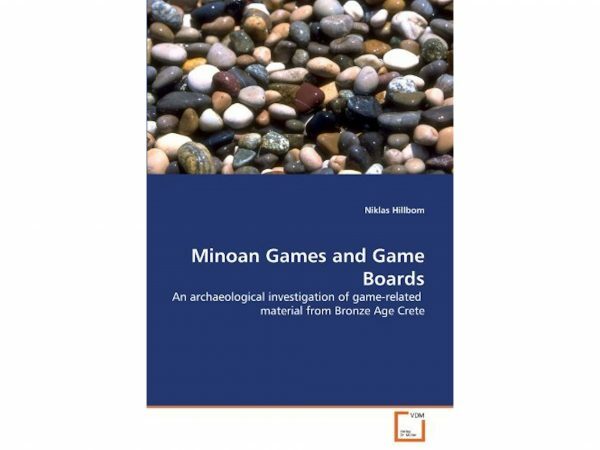 Hey Buddy!, I found this information for you: "Minoan Games and Game Boards: An Archaeological Investigation of Game-related Material from Bronze Age Crete by Niklas Hillbom". Here is the website link: https://www.ancientgames.org/minoan-games-game-boards-archaeological-investigation-game-related-material-bronze-age-crete-niklas-hillbom/. Thank you.